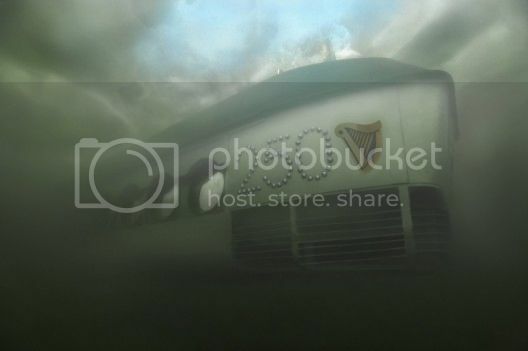 To celebrate its 250th anniversary Irish beer giant, Guinness, has launched what may be one of the world's first branded submarines! That's right, if you win Diageo's über cool Sea Experience contest you could win a trip to the depths of the Baltic Sea near Stockholm. 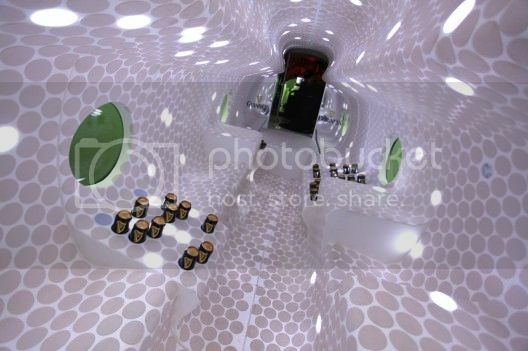 London-based architecture firm, Jump Studios, which has worked on land-based campaigns for brands like Nike and Levis, recently was tasked with designing the interior of the submarine which is being dubbed the Guinness deep-sea bar. Jump says that the vessel's interior is meant to represent Guinness' brand statement: 'Alive Inside.' Photos courtesy of Jump Studios below.